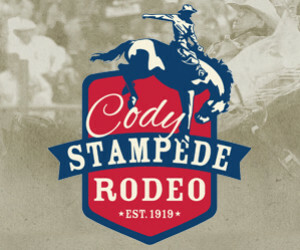 5 days of fun for the whole famly includes a full day tour of Yellowstone, whitewater rafting, horseback riding, a chuckwagon dinner and show, and the famous Cody rodeo. 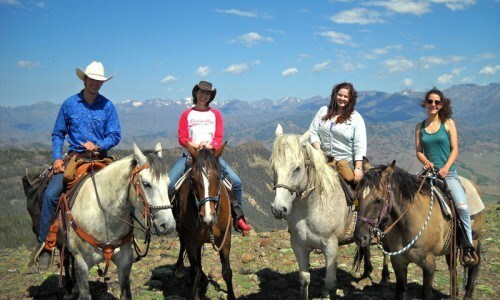 This 5-night package is a perfect taste of the Wild West for adventurous families, with lodging in Cody, horseback riding, The Cody Rodeo paired with a Chuckwagon Dinner Show, and 2 full day tours that showcase the wildlife, history and beauty of the region. 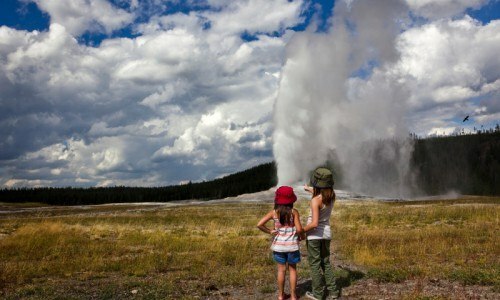 Spend a few action packed days in Cody, with a full day Yellowstone Tour, horseback riding, and chuckwagon dinner and rodeo. Escape in the evenings to your very own quiet and cozy cabin. 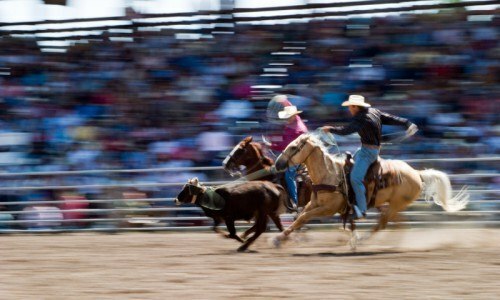 Get the most out of Cody in the fall with a 4 hour horseback ride, a Western Show and All You Can Eat Chuckwagon Dinner and a full day tour of Yellowstone National Park.